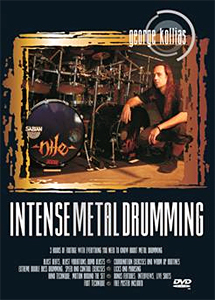 The popular drumming DVD by George Kollias is now available in the states and Drum Bum’s got it! George Kollias is known for his blazing double bass drum chops and super fast blast beats in metal drumming. 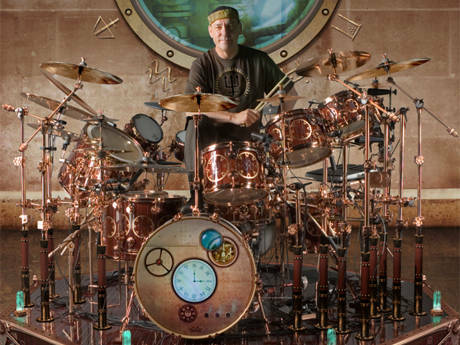 Take drum lessons from one of metal’s finest.